Crochet Classes Recommence 8th May! 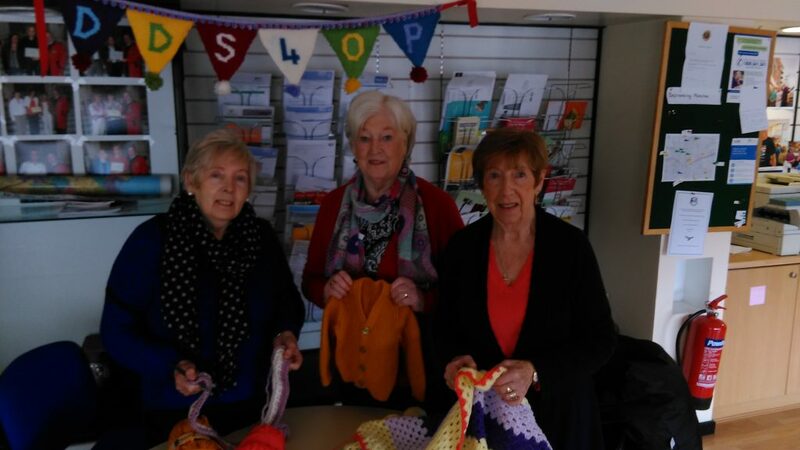 Our Crochet Classes, with a very experienced tutor, will recommence in the offices (Drogheda & District Support 4 Older People, Unit 7 The Haymarket, Drogheda) on Monday May 8th. Classes run from 2pm to 4pm and everyone is welcome, regardless of experience. The cost per class is €3. Next → Next post: Coca-Cola Boyne 10k Event – UPDATE!